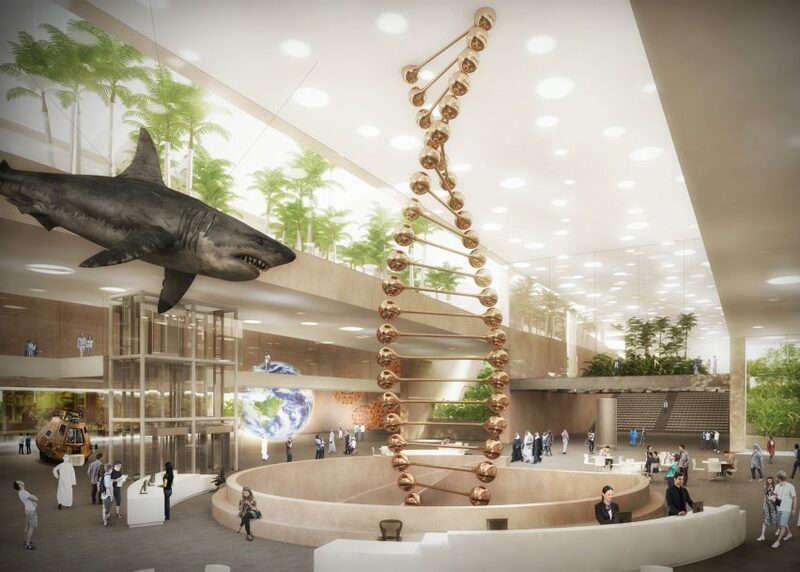 London studio Weston Williamson has won a competition to design a major new science complex for the Egyptian capital (+ slideshow). 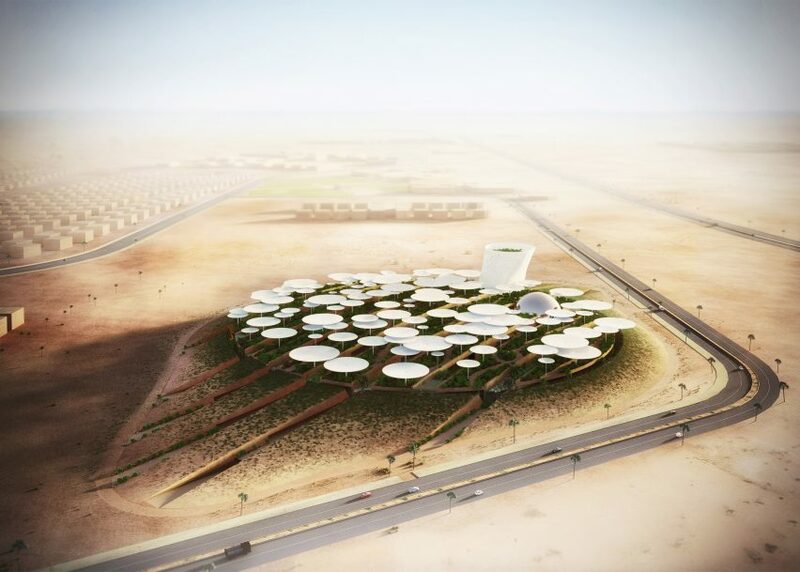 Weston Williamson was selected ahead of Zaha Hadid Architects and Malaysian firm Ngiom Partnership to plan the 125,000-square-metre Science City complex on the western edge of Cairo. 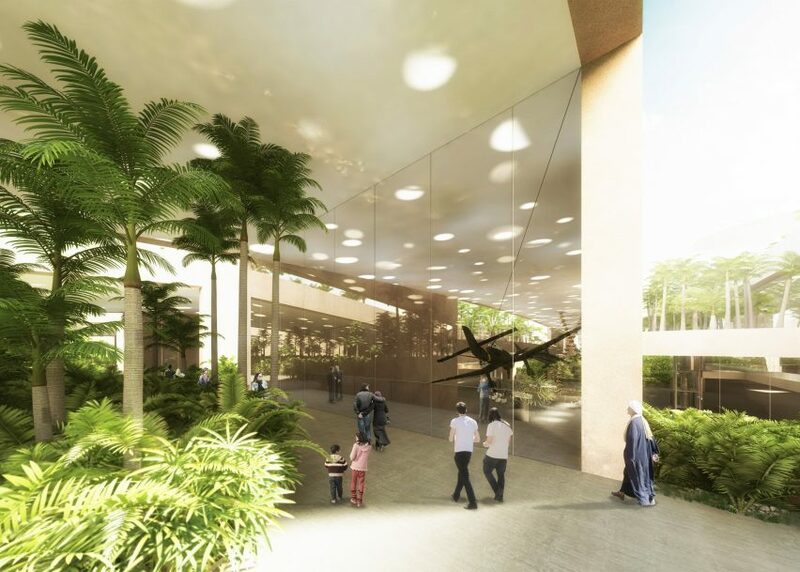 It will be "the first 21st-century science museum, learning and research facility in Egypt" according to the architects. 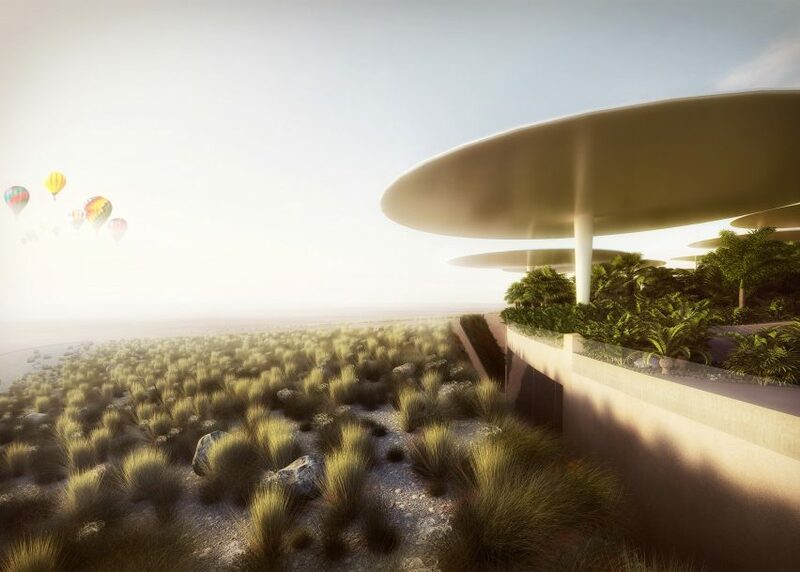 The designs include a museum, a planetarium, an observation tower and a conference centre, as well as exhibition galleries, research facilities and extensive landscaping. 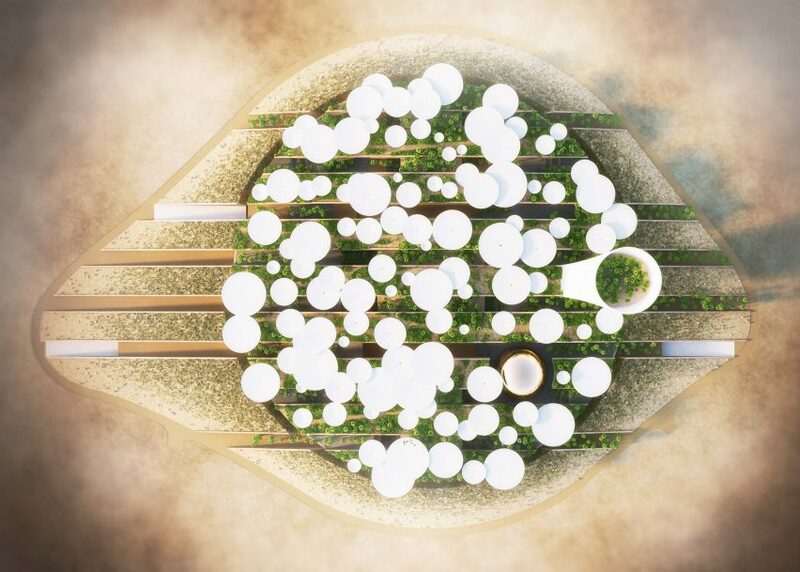 Weston Williamson's visualisations show a circular complex made up of mushroom-shaped structures, creating a network of indoor and outdoor spaces divided up into stripes. "Needless to say that Egypt has a unique cultural heritage, but we were also attracted by the ambition of the project," said studio co-founder Chris Williamson. 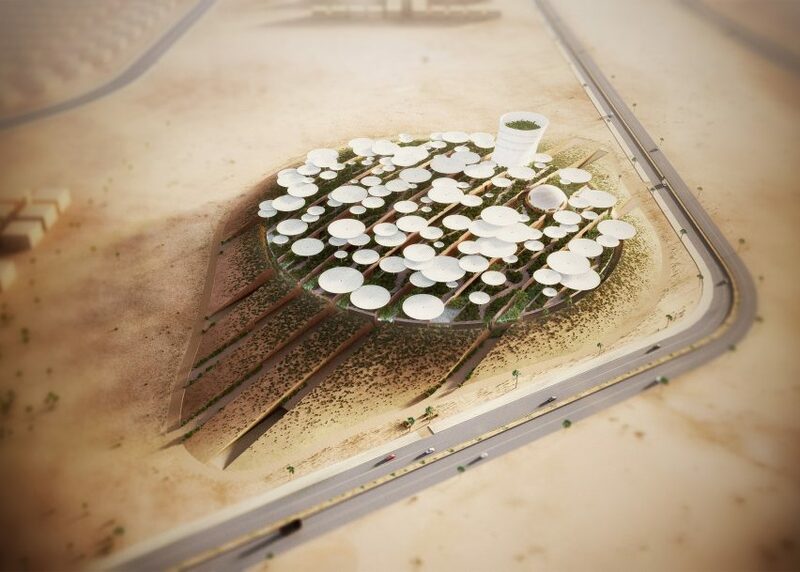 "We look forward to developing the design and creating something worthy for Egypt's future generations." 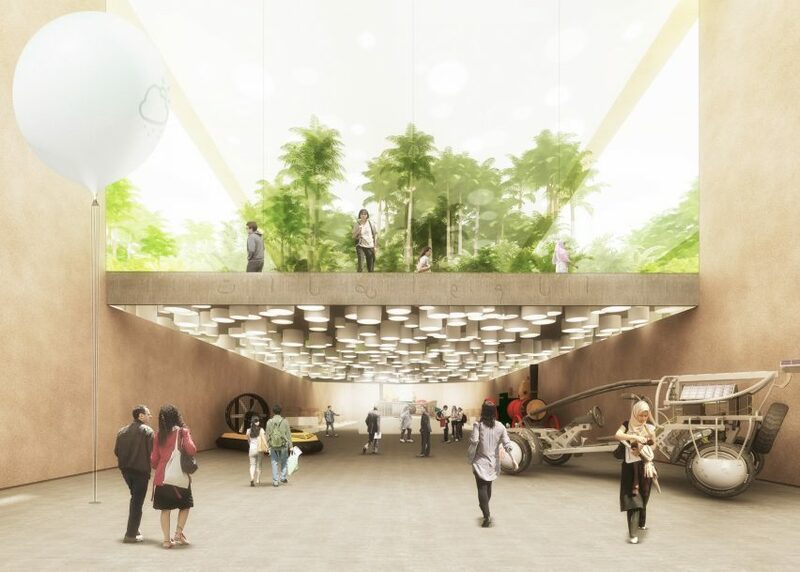 The competition was overseen by a jury that included American architect Michael Sorkin and Mohsen Mostafavi, dean of the Harvard Graduate School of Design. 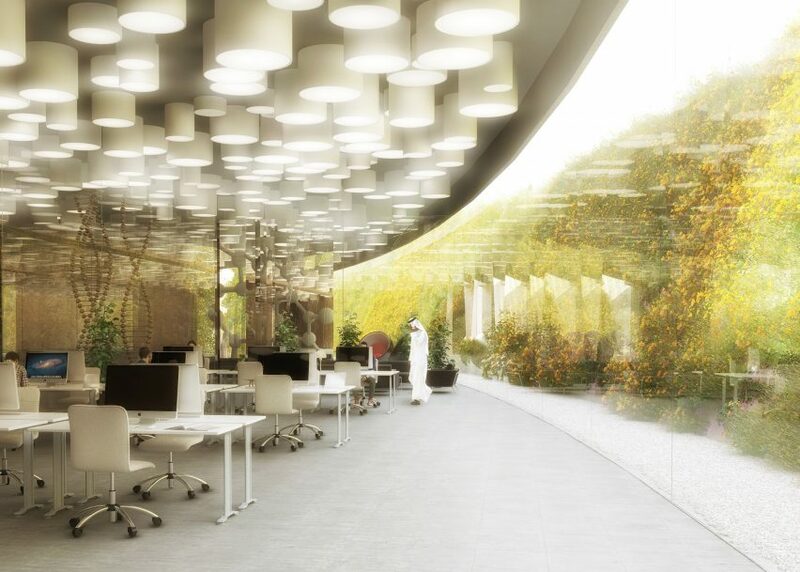 The facility will form part of the wider development of 6th of October City, the former capital of the now defunct 6th of October Governorate. This is one of the many new masterplans proposed for the Cairo and Giza region. Similarly, American firm SOM has unveiled its masterplan for Capital Cairo, a scheme for a new privately funded city that would extend Cairo eastwards, while Foster + Partners plans to redevelop a 35-hectare neighbourhood in downtown Cairo. For job opportunities at Weston Williamson + Partners, visit their company profile on Dezeen Jobs.